Physical activity is important for both the physical and mental development of children, especially during the first five years of life. It's during this time that parents and educators should begin to encourage kids to engage in physical activities at an early age and build good habits that can last a lifetime. 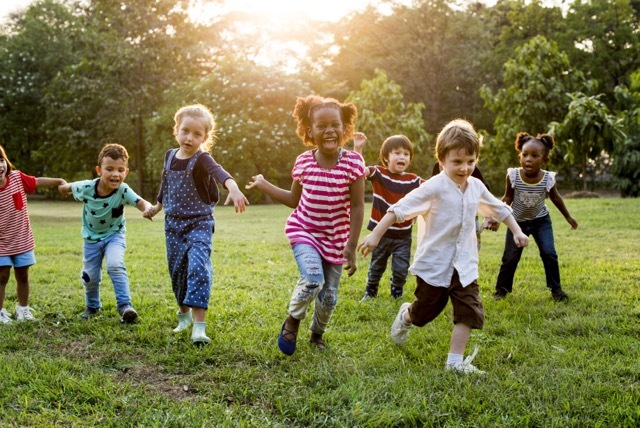 In this article, you will learn about the critical importance of physical activity for the development of children. We’ll also help you with some tips on how to implement an effective physical education program into you and your child’s lives. Summer is every child’s favorite time of year. School is out which means your child will likely be spending more time in the pool, at amusement parks, at the beach, or simply outside playing in the yard. 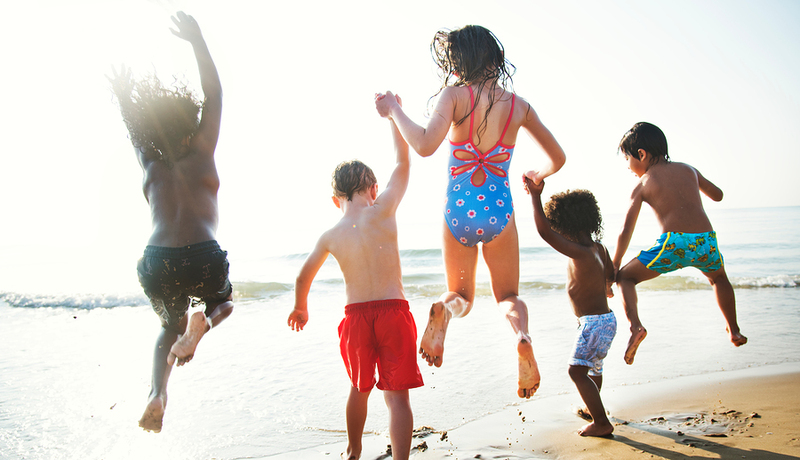 With outdoor activity comes the increased risk of sun damage to your child’s skin. According to the Centers for Disease Control, it only takes a few serious sunburns to damage your child’s skin for life and increase their risk of skin cancer in the future. Here, we’ll provide helpful tips to prevent sun damage so your child can enjoy spending time outdoors this summer. 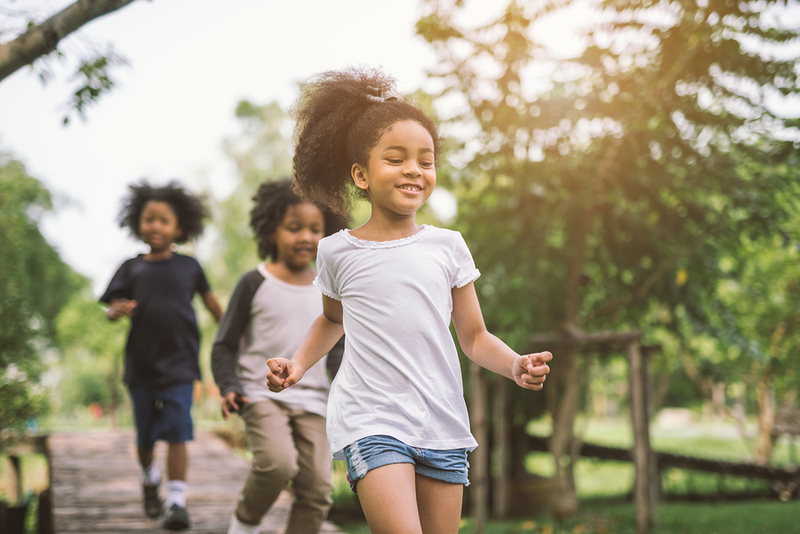 As the spring season and warmer weather are fast approaching, you and your child will likely be spending more time outside. The warmer weather doesn’t just signify the start of the spring season but also allergy season and with 1 in 10 children affected by seasonal respiratory allergies, you may notice your child sneezing and coughing more frequently with the seasonal change. Cold and flu season is in full swing. Children are at increased risk of catching colds due to their immune systems not being fully developed. The fact that they remain in close proximity to a lot of other children in school or daycare doesn't help things either. On average most children can get 8 or more colds per year. Instances of colds do increase in the winter months, but probably not for the reason that you may think. The cold temperatures do not actually cause your child to catch a cold. But dry air does lower resistance to the viruses that cause colds. When the heat is running most homes have lower humidity, and outside air is also drier in the winter. We love Wiley and Arkin, the staff and doctors are wonderful! "Dr. Arkin was my pediatrician until age 21 and now he is my child's doctor! We love this practice - it is small, everyone remembers you by name, the other doctors have also been great when we've seen them, and the nurses & front desk staff are top notch!" "We have been coming to see Dr. Arkin for 10 years with 3 kids and we still simply adore and trust him! He keeps my kids laughing and is always relaxed and truly loves his job." Great staff all around very happy with our choice. Dr Arkin is one of the best doctors I have ever meet. 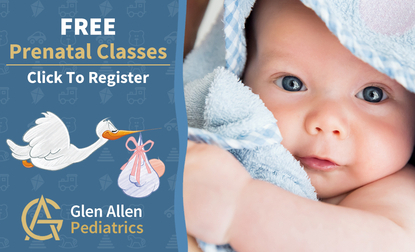 Copyright© Glen Allen Pediatrics. All Rights Reserved.